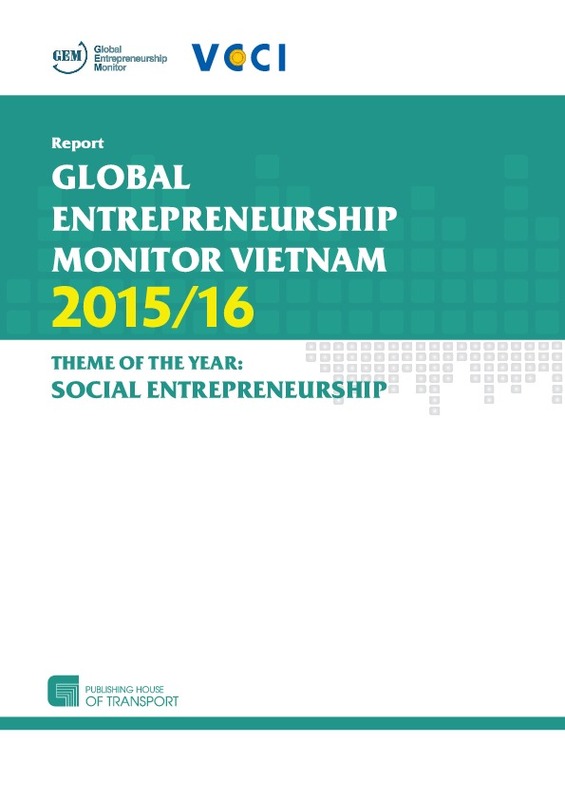 Vietnam’s entrepreneurship ecosystem has seen steady improvements in recent years. During this time the percentage of adults who believe they have entrepreneurial capabilities has risen from 34% in 2013 to 57% in 2015, bringing it closer to the average of other factor-driven economies’ average (66%). In addition, Vietnam’s established business ownership rate is high – at 19.6% (placing it third out of 60 ranked countries on this measure). Entrepreneurs in Vietnam are highly regarded in society, as three in every four adults dream of running their own business. Added to this the number of new business registrations grew 26.6% between 2014 and 2015, while the total registered charter capital in 2015 was up 39.1% over the previous year. Despite this, the number of businesses that temporarily ceased operating was 22.4% higher in 2015 than the previous year. Although there is much room for improvement in Vietnam’s physical infrastructure, the country still ranks better on this measure than do many other developing countries (ranked 17th out of 60 countries). Communications technology has also developed well in recent years, while the country’s internal market dynamics (ranked 11th out of 60 countries) create many opportunities for businesses. However, too few young people get basic business skills, while many entrepreneurs battle to access to capital. While only about one in five businesses survive past their first three years, it is hoped that the growth of business development services in recent years might help improve the lot of local enterprises. In 2014 Vietnam’s government made efforts to improve the business environment, by amending its 2005 Law of Enterprise to simplify procedures for establishing businesses and updating another law to ease regulations on the number of business activities deemed prohibited. Amendments to both were effective from 1 July 2015. With changes to the Law of Enterprise entrepreneurs are now able to freely decide on the form, contents and number of their corporate seal. The amended law also reduced the percentage of shareholders that are required to attend shareholder meeting from 65% to 51%, in line with international practice. The changes also allow enterprises of any type to merge or be acquired by other firms (previously, mergers and acquisitions were confined to enterprises of the same type). In addition, while in the 2005 Law of Enterprise a legal representative of an enterprise had to be specified in the firm’s enterprise charter or appointed by an authorised governmental agency, enterprises are now able to assign more than one legal representative to their enterprise. A number of amendments to the 2005 Investment Law investors have also made it easier to do business in Vietnam. Most notably, investors can now invest in sectors previously listed in the law as prohibited. In addition, domestic investors no longer need an investment registration certificate – a business registration will suffice. Only deals where foreign investment constitutes 51% or more of the total investment need apply for an investment registration certificate. The amendment also specifies 267 (down from 386) types of business activities for which entrepreneurs must meet certain conditions before operating. This will save investors the time of having to dig for specialised texts. In addition to the amendments to the two laws, the government passed Resolution 19/NQ-CP in 2014 to improve the business environment and competitiveness of enterprises. It sets various targets to cut red tape (including to reduce the time taken to register a business to six days by the end of 2015) by among other things the adoption of e-government tools. Under a directive in 2014 (No. 11/CTTT) the then prime minister Nguyen Tan Dung requested the Ministry of Finance to develop tax incentives and financial solutions. In 2014 the corporate tax rate was lowered from 25% to 22%, while a special rate of 20% was introduced in 2013 for enterprises with a revenue of up to 20 billion Vietnamese dong ($896 000). The ministry has since proposed other tax incentives. Most recently, with Resolution 35/NQCP of May 16, 2016 the government aims to have at least 1 million operating enterprises by 2020, including large-scale enterprises. The resolution includes various measures – to among other things ease administrative measures, lower the cost of doing business and create better business support and access to finance for start-ups. After the first year of implementation of Resolution 19/NQ-CP the number of days it takes to register a business in Vietnam, according to the World Bank, fell from 34 to 17 days (this slipped to 20 days in 2016). The rate of enterprises using a government electronic portal to declare tax owing has increased from 65% to 95% of all businesses, which helped reduce the time businesses spend on paying tax by 290 hours a year, to 247 hours at present. The time it takes to register an electricity connection was also reduced, from 115 days to 70 days. However, despite a number of reforms Vietnam was ranked at 90th out of 189 economies in 2016 (but up from 93 in 2015) by the World Bank for the ease of doing business (including 168th for paying taxes) and businesses are still faced with significant red tape when operating in Vietnam. In January 2016 Vietnam’s planning minister Bui Quang Vinh warned that the country risked falling behind if it did not make fresh reforms soon. The recent signing of free trade agreements such as the Trans-Pacific Partnership Agreement and EU-Vietnam Free Trade Agreement have spurred many Vietnamese enterprises to transform. But this requires not only support from the government but also effort from Vietnamese enterprises themselves, to make various improvements. Entrepreneurship training at schools, to equip more youth with basic business skills, would also help. 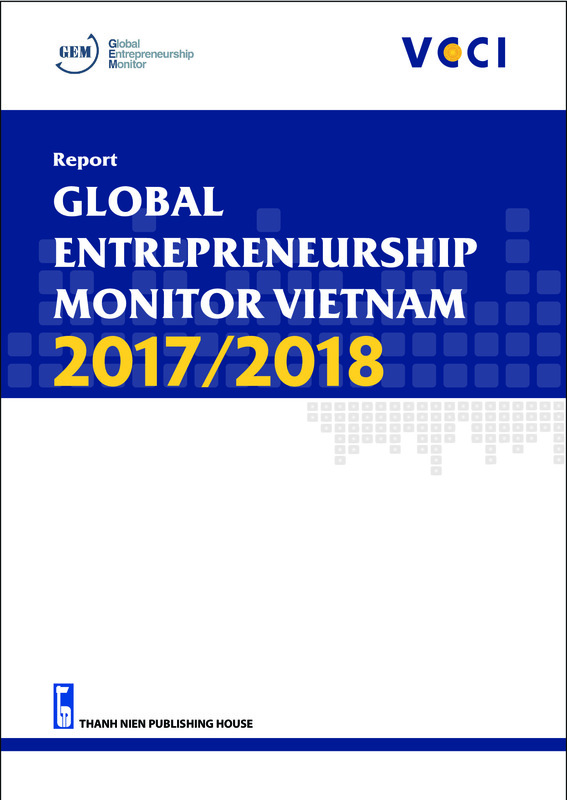 Based on the survey results of 2,118 individuals and 36 experts, GEM Vietnam 2017/2018 Report has provided a broad view of the entrepreneurship characteristics in Vietnam in different stages, from intending to start, to just starting, to running a new or established enterprise and even to discontinuing a business. The report has focused on the first stage of the business cycle, from the time of start-up to the time when the business has operated for three and a half years. 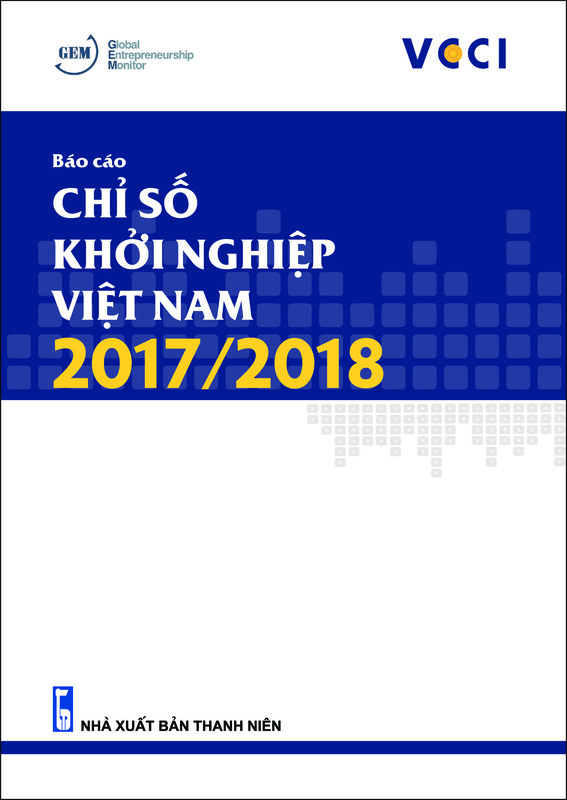 Moreover, the report also suggests an analytical framework conditions for business development in Vietnam to see the advantages and barriers when starting a business. These analysis are all compared with other economies in the world, especially those with the same entrepreneurial rates, factor-driven economies and countries in the ASEAN region. 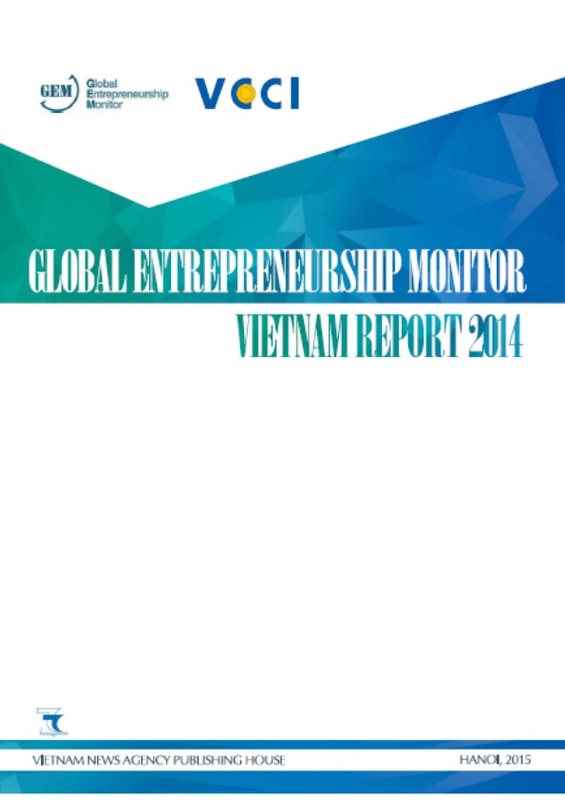 Based on the data collected from over two thousand adults and 36 experts in Vietnam, Global Entrepreneurship Monitor Vietnam Report 2014 – GEM Vietnam 2014 – presents a picture of characteristics of business development in Vietnam in different stages of development cycle, from intending to start, to just starting, to running a new or established enterprise or finally to discontinuing a business. 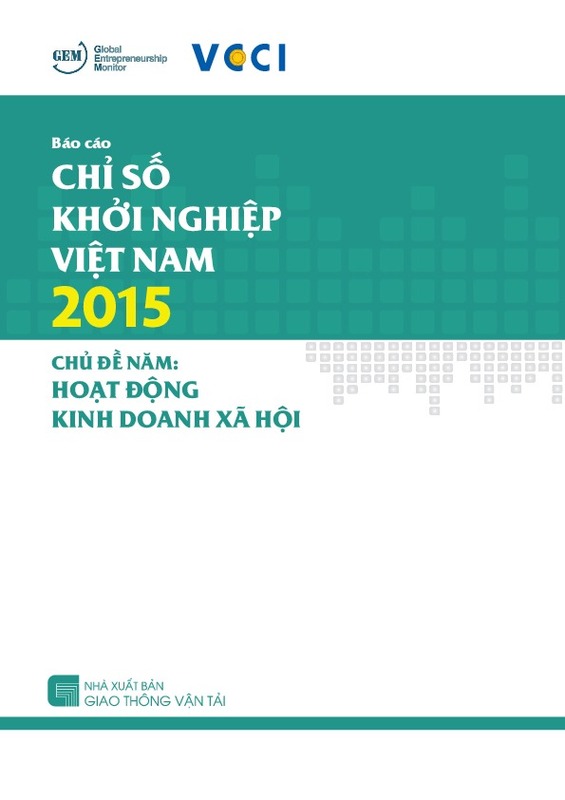 Moreover, the report also helps to propose an analytical framework conditions for business development in Vietnam. Comparisons among other economies especially those in the same level of development with Vietnam show that business conditions in Vietnam in 2014 are better than in 2013, however, there are still many inadequacies influencing the process of business start-up and development in Vietnam.